Just purchased a new 2017 Jetta, and had a very positive experience. 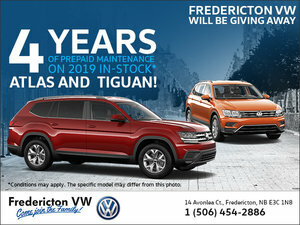 The Fredericton VW staff are always friendly, courteous, accommodating and knowledgeable about their products. Not only did I get the vehicle I was looking for, within the budget I was hoping for, it was a pleasant and painless experience. 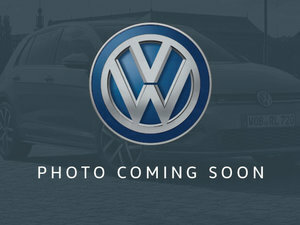 This is the second new vehicle I have purchased from Fredericton VW. The staff, and service will continue to bring me back.